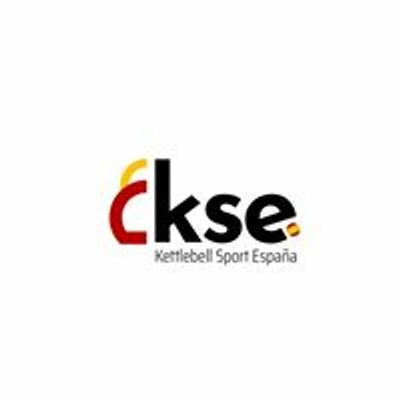 Next April 13 th we will celebrate the International Trophy K.S.E. 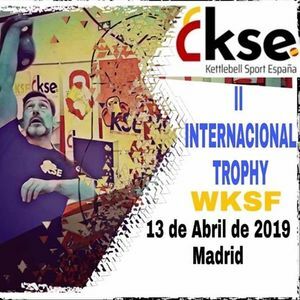 official competition W.K.S.F. 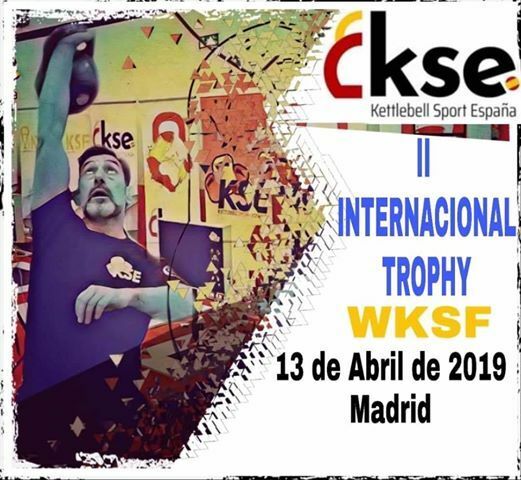 The venue of the event will be the facilities of Singular Box, right in the center of Madrid, and its participation is open to Spanish athletes and those from other countries. Parallel to this competition will be the Open de Madrid and a Grand Prix for beginners. The tests to be disputed in International Trophy K.S.E. Last day of registration April 7th.